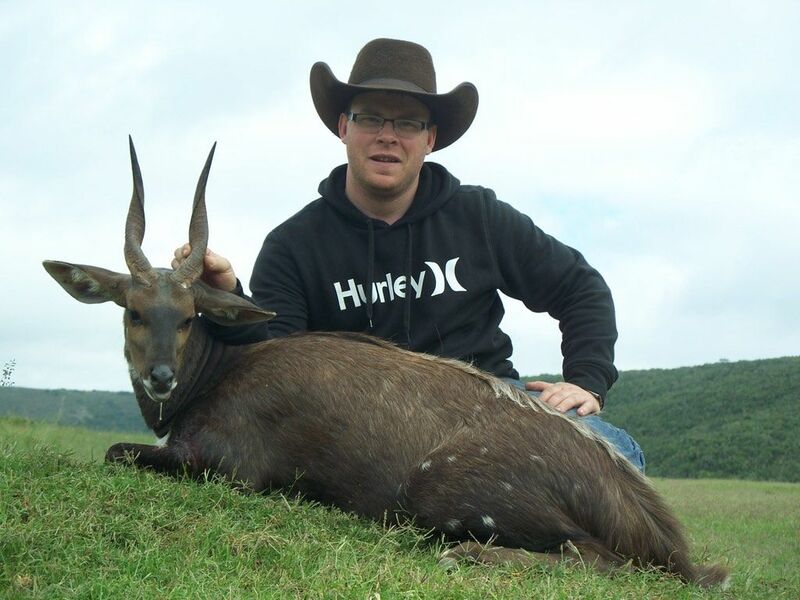 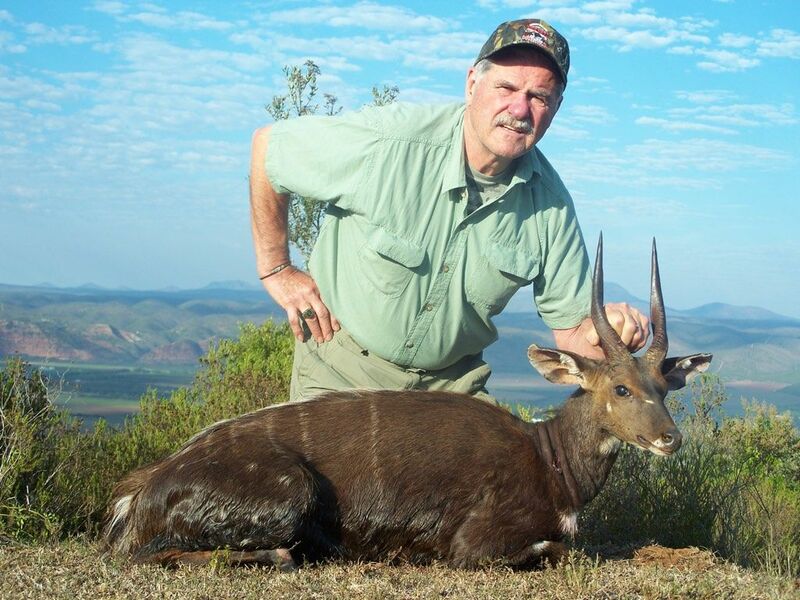 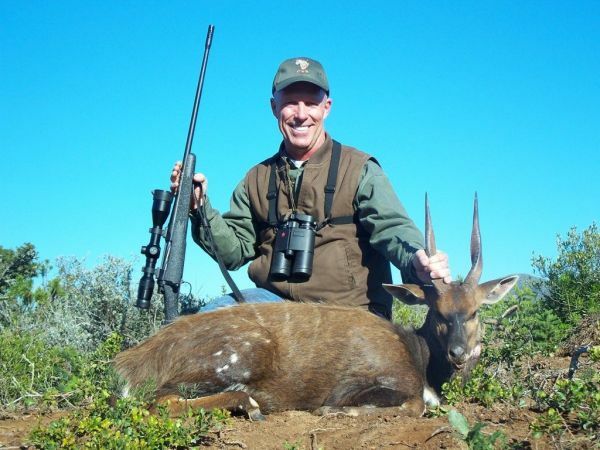 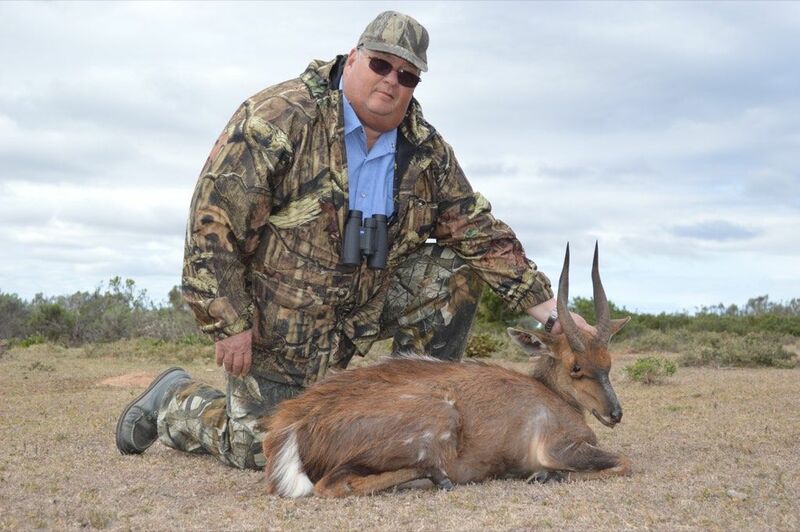 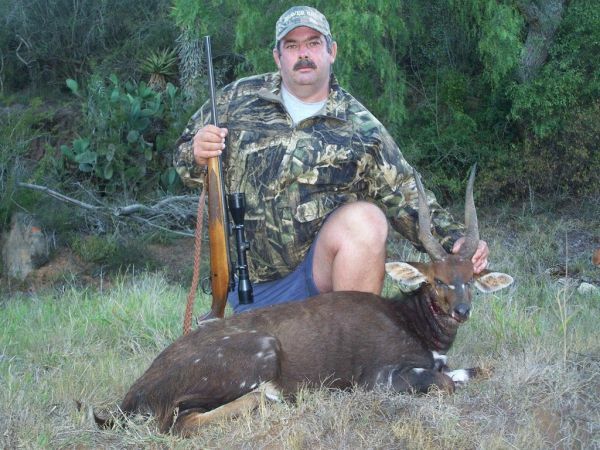 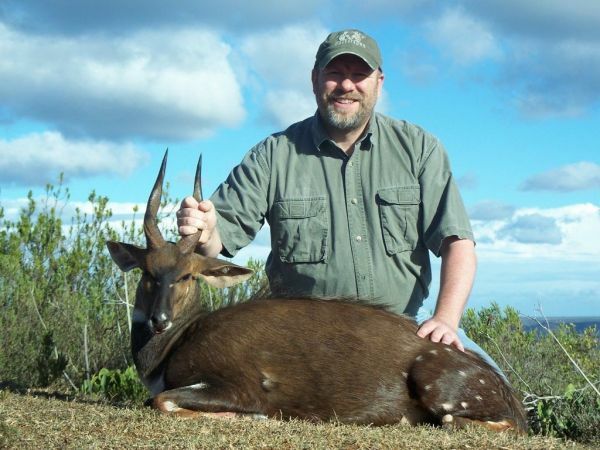 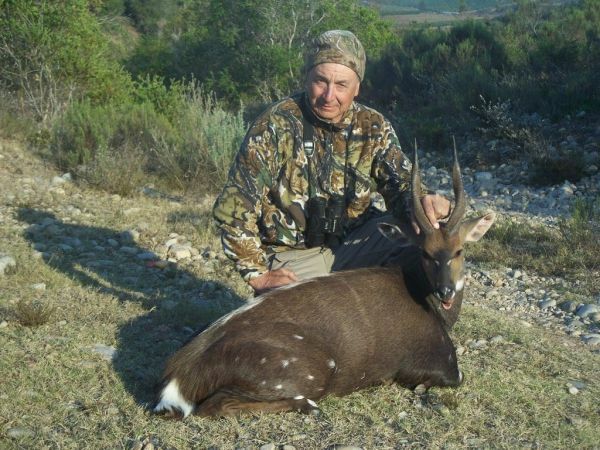 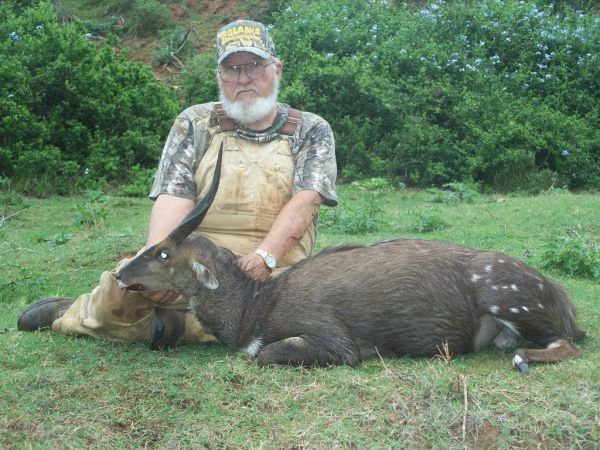 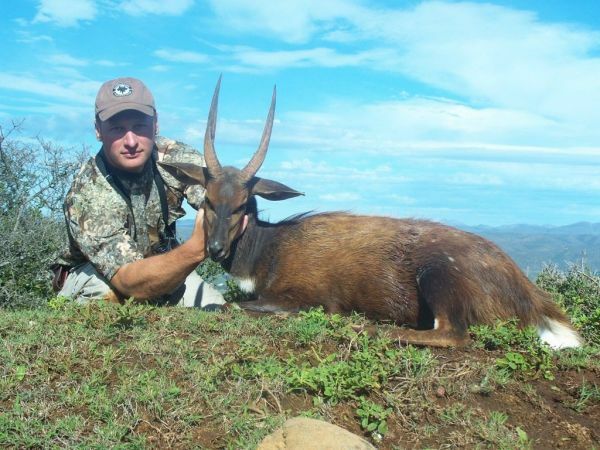 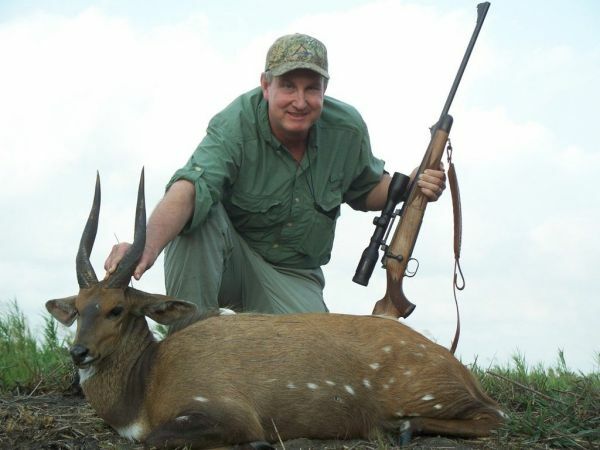 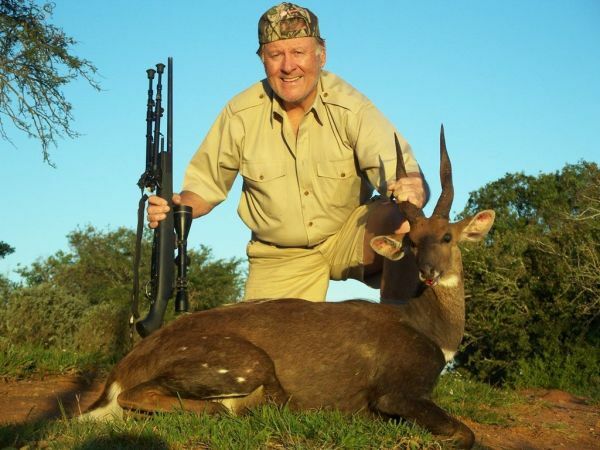 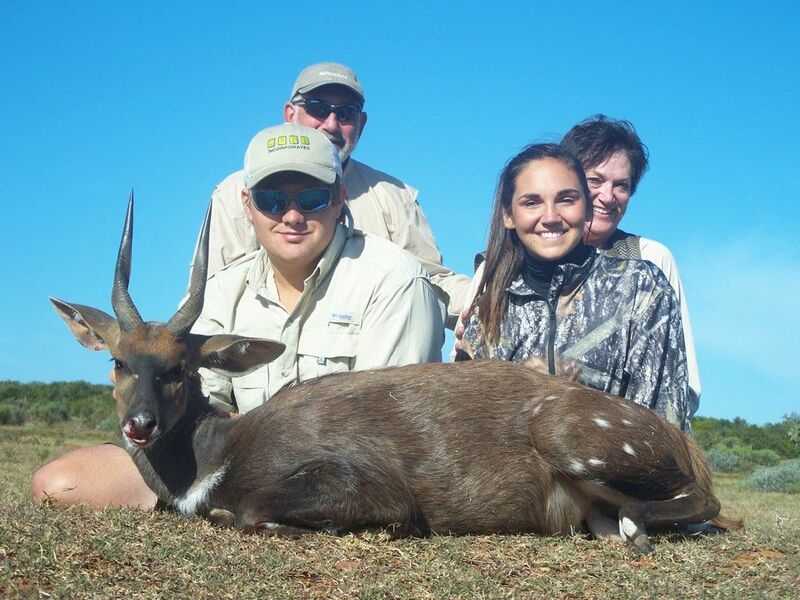 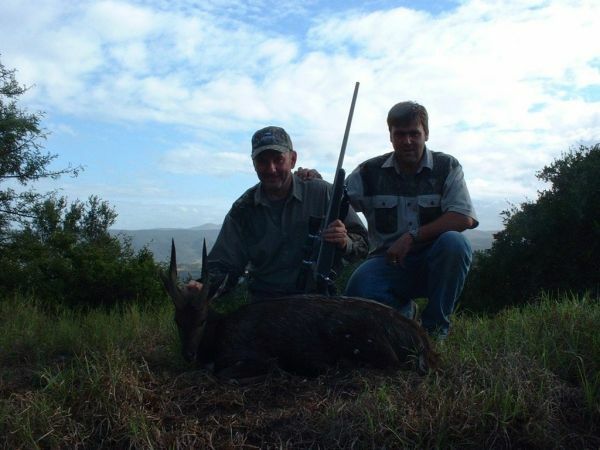 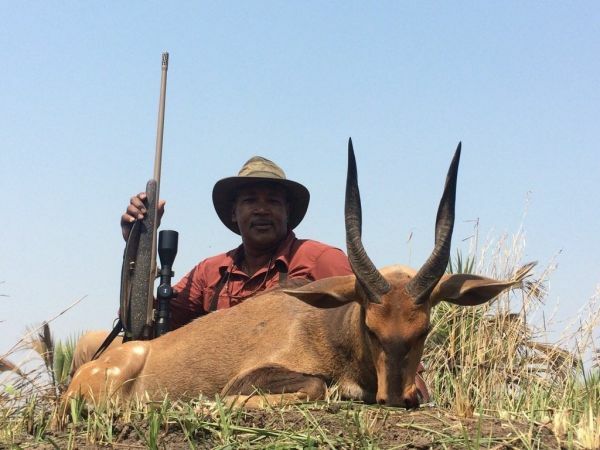 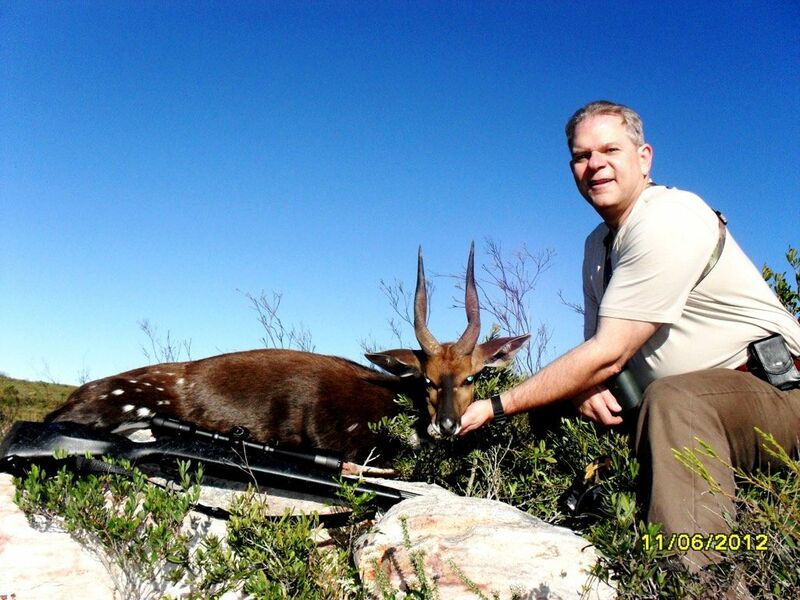 This is a challenging hunt seeing that the bushbuck is shy and elusive. 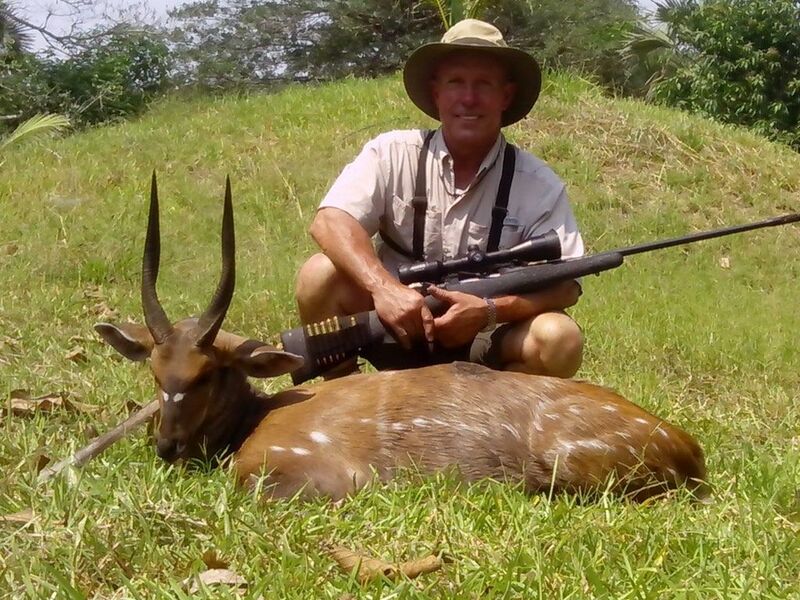 They are browsers. 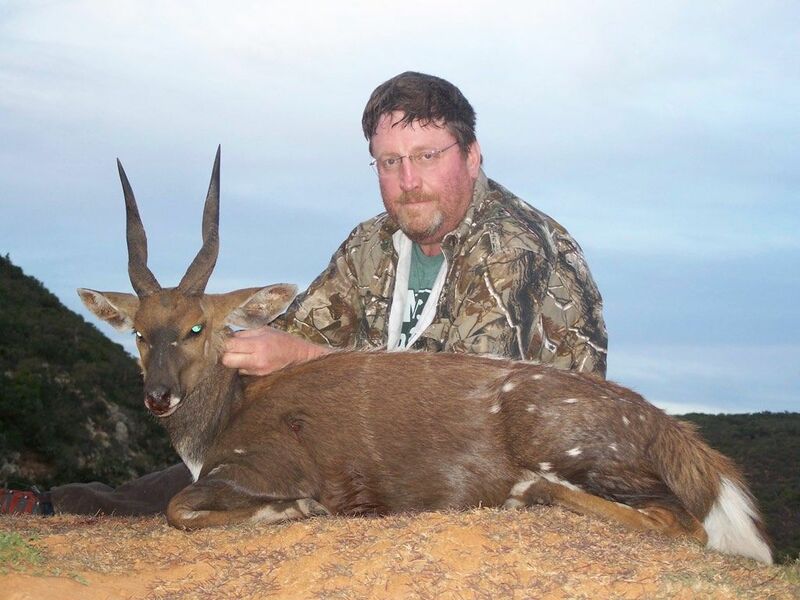 When threatened they signal with a dog-like bark. 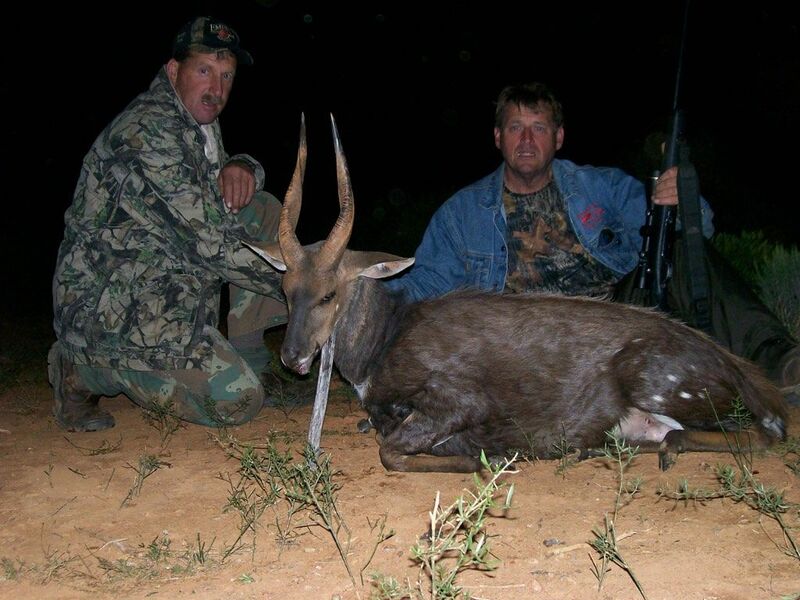 Only the rams carry horns and the females are lighter in color than the rams. 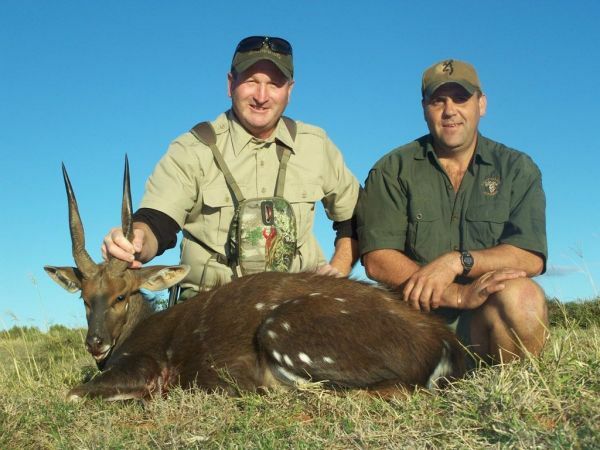 Like their name suggest they prefer to keep to the bush. 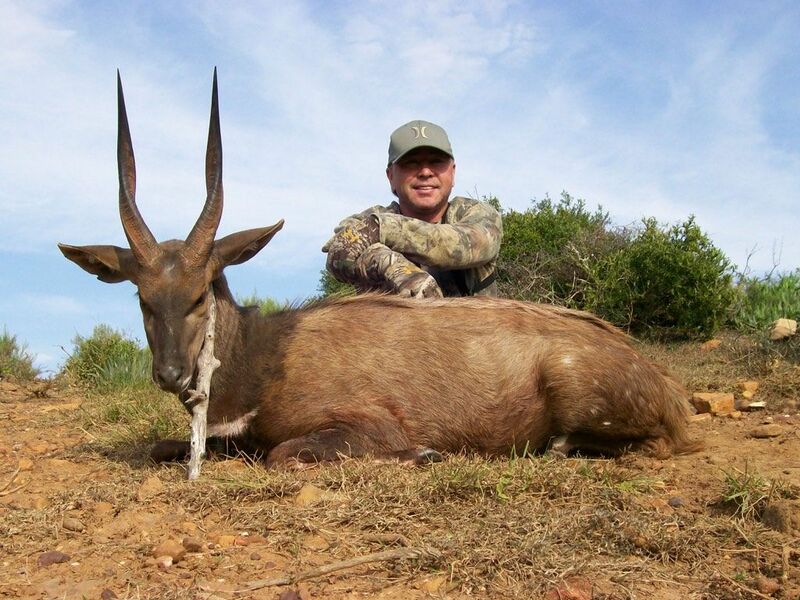 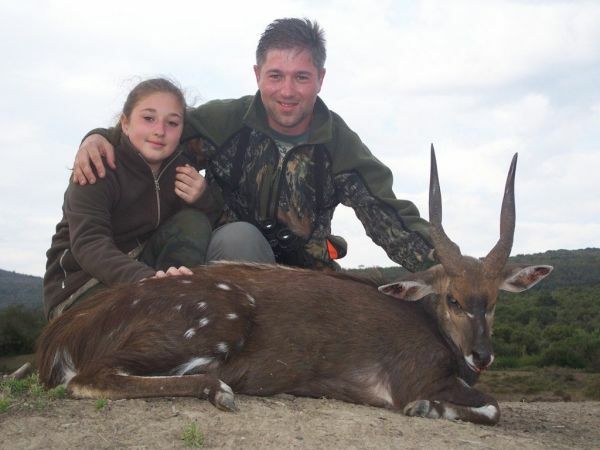 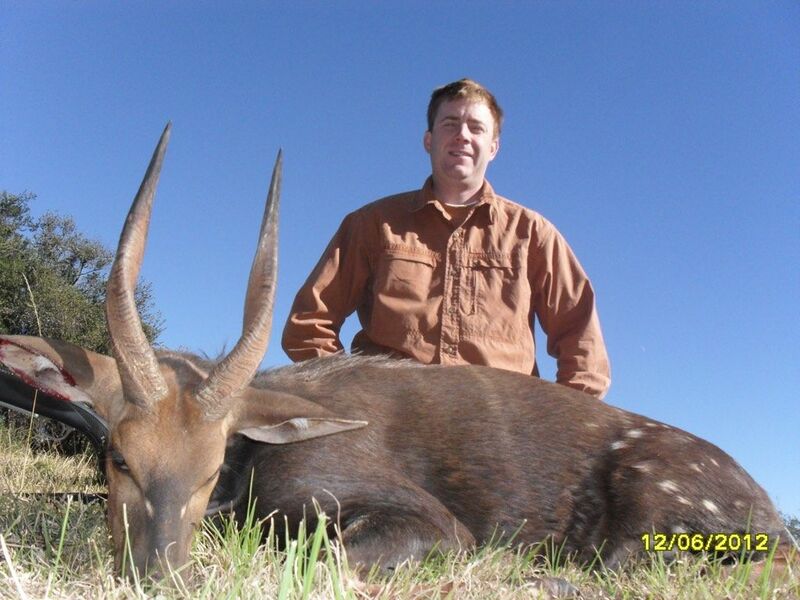 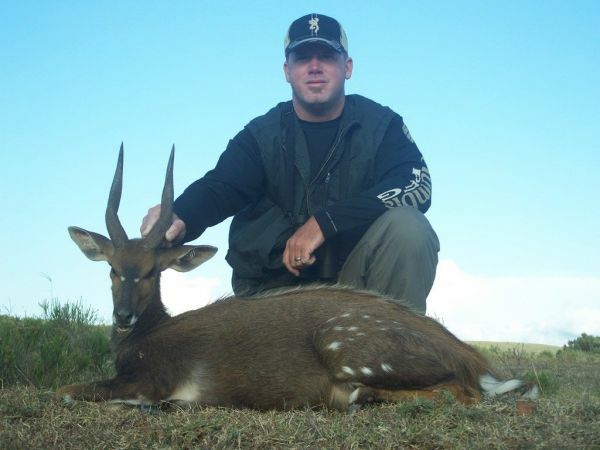 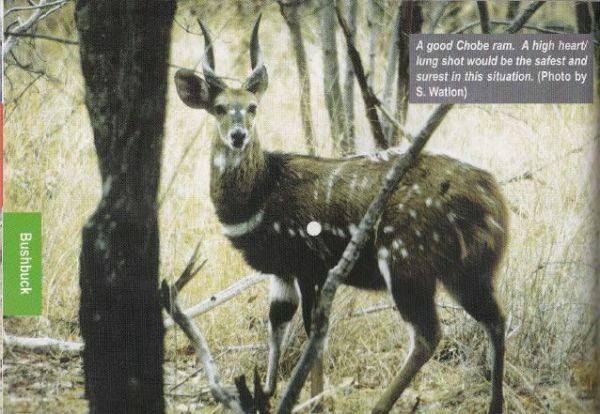 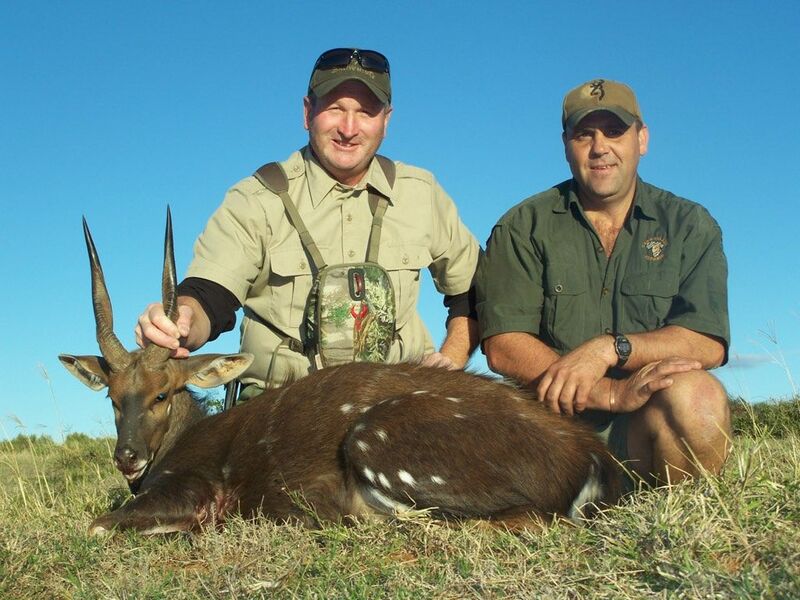 A wounded bushbuck is known to be very dangerous and will charge . 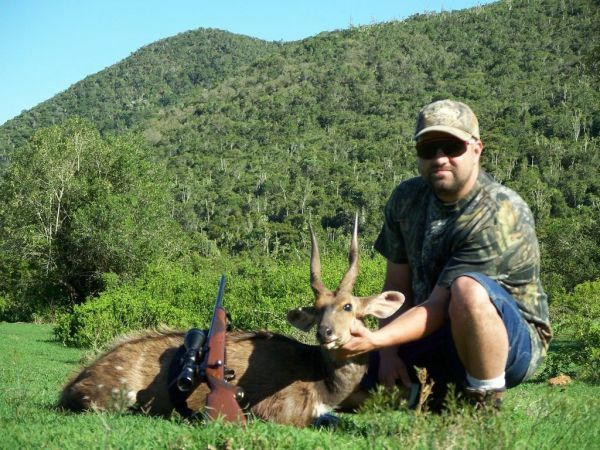 Early mornings and late afternoon with a .270 or .243.